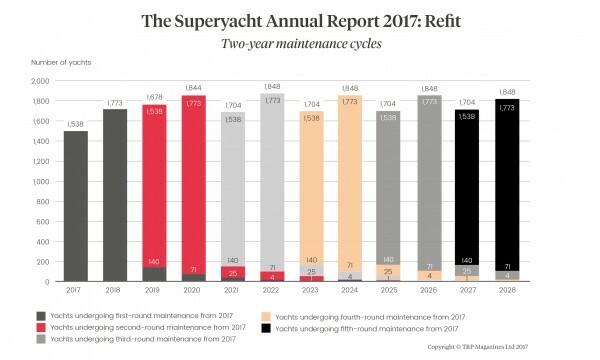 While new build and delivery numbers and superyacht sales offer binary guidance on the welfare of the state of the market, the refit sector can tell us a lot more about the superyacht industry’s health than might be apparent, and it is this fact that has catalysed the publication of The Superyacht Annual Report 2017: Refit . 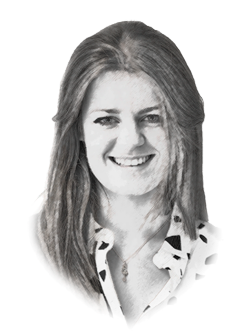 Quantifying the refit market however is no simple task and the research methodology behind this report has been exhaustive. Through a process of verifying the activity of all major shipyards, and The Superyacht Intelligence Agency’s archive of quantitative and qualitative research, the report offers insight into the size of the market, and the level of activity, as well as how refit projects come together in practice, from both the yard’s perspective, and crucially, that of the operators. This includes a breakdown of refit cycle periods across the fleet, as well as the level of spending on the key elements of a vessel’s maintenance programme based on variable factors such as wintering and a scheduled refit period. 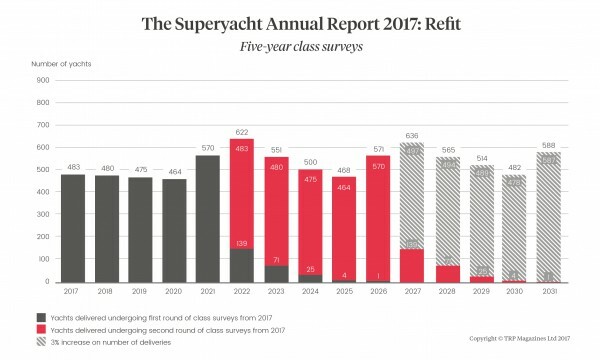 In addition to the analysis, The Superyacht Annual Report 2017: Refit includes a comprehensive refit facility directory, consisting of the leading proponents of superyacht refits worldwide and their individual performance in the last year, including project numbers, costs and facility details. Fundamentally the basis of the report is the exposition of the essential data and information of the refit market, including yard activity and forecasting of future refit numbers and cycles. You can purchase The Superyacht Annual Report 2017: Refit by clicking here, or by purchasing The Superyacht Intelligence Business Package, comprising of four Annual Reports and 12 months’ access to SuperyachtIntelligence.com.